Birthday Card Invite, North Manchester House. Bedroom Fireplace. 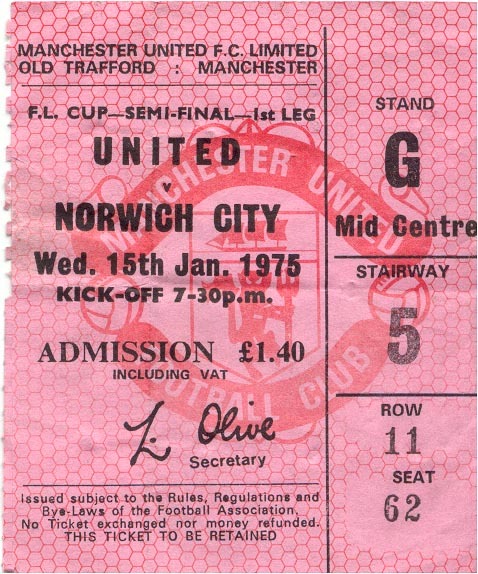 Manchester United Match Ticket. North Manchester House. Top Room. Dog Photograph. North Manchester House. Living Room. Wooden Railing. North Manchester House. Top Room.